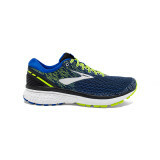 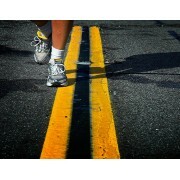 Brian Bands Sports have a comprehensive range of Road Running Shoes. 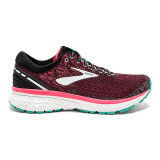 From the Novice first time runner to the experienced ultra distance runner, we have the correct pair of running shoes to fit your feet. 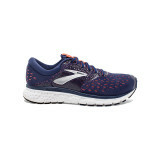 Brooks Glycerin 16 It doesn’t get softer than this. 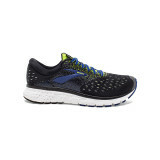 New DNA LOFT cushioning, a plush fit and supe..